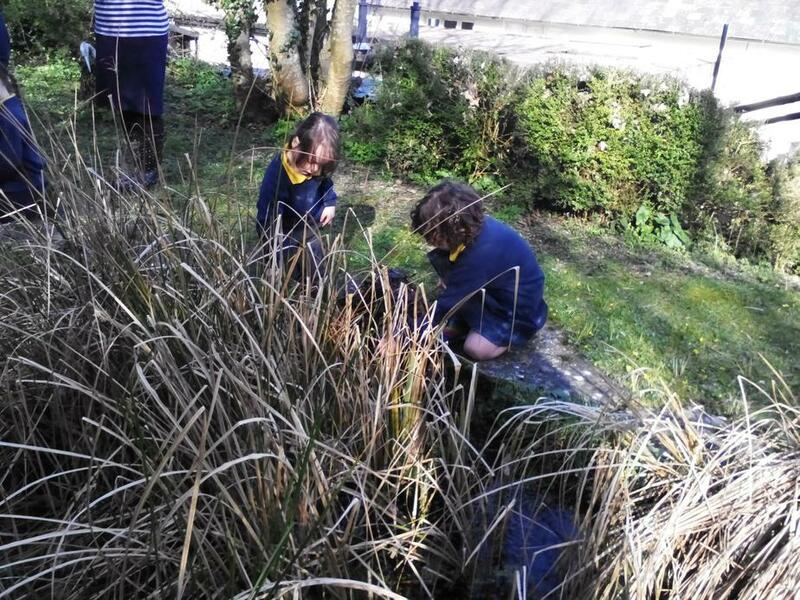 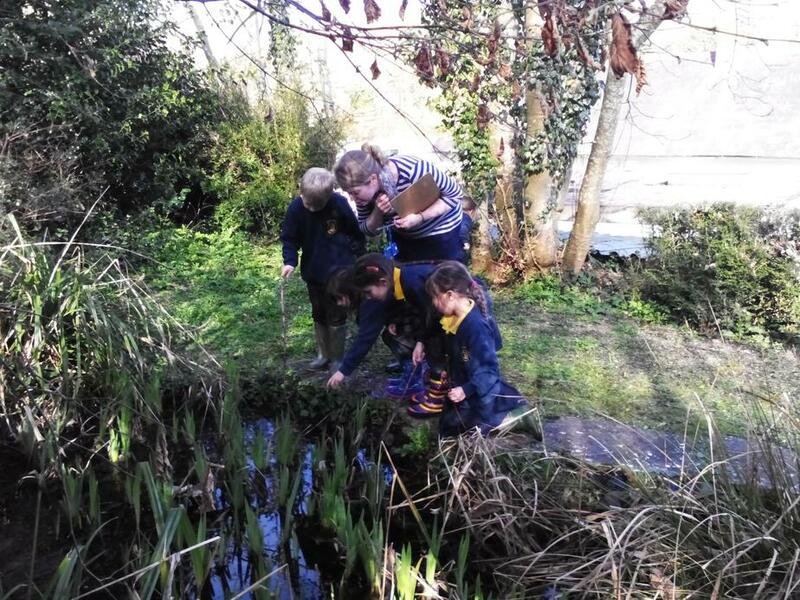 We had a wonderful afternoon in our pond area this afternoon, we went to check on our frogspawn which George's Nana had kindly given us to put in the pond area. 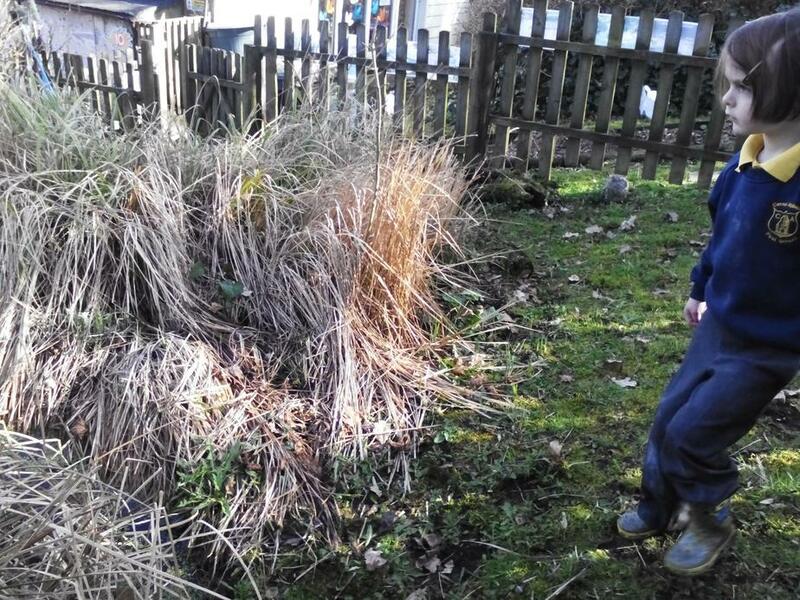 A big thank you to George's Nana! 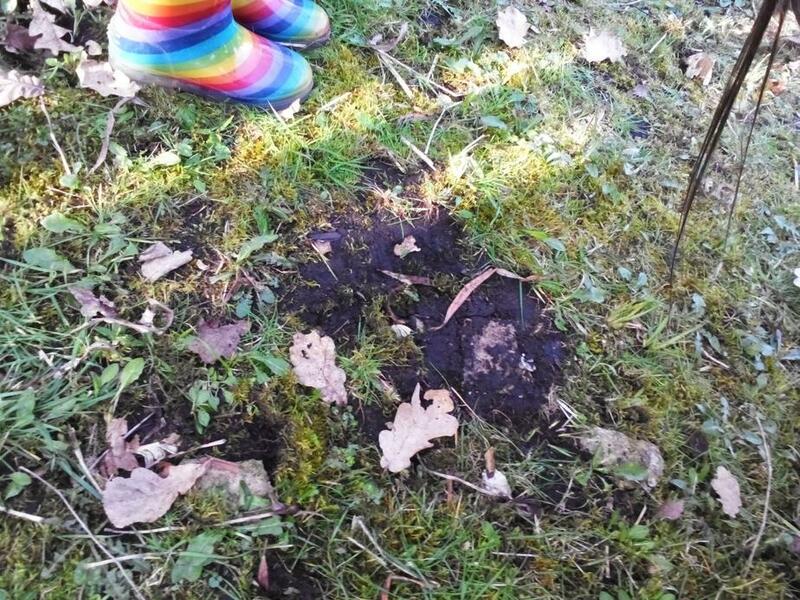 We had put it in a week or so before and wanted to check it's progress. 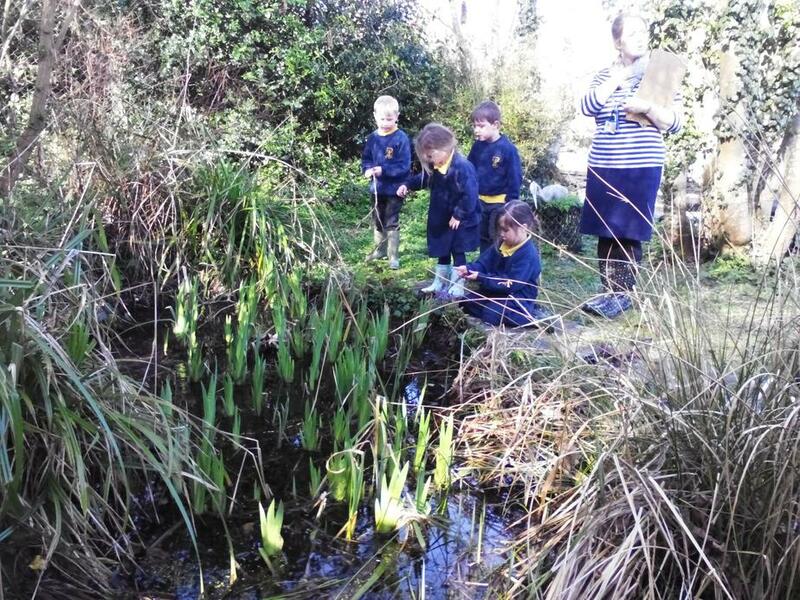 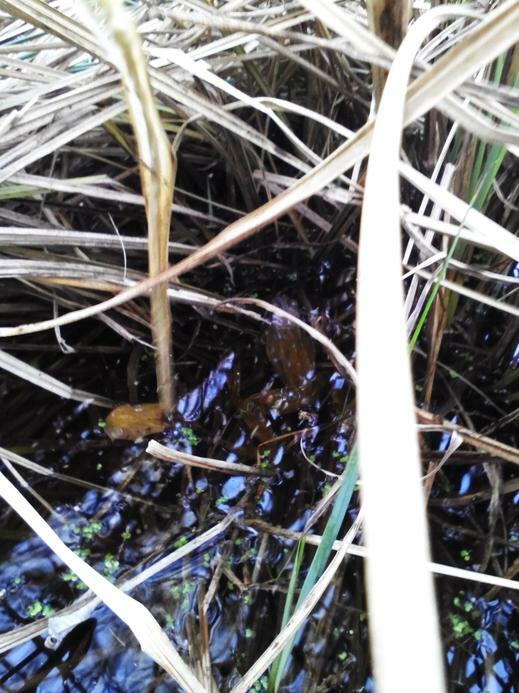 We were delighted to see that there were lots of tadpoles in the pond! 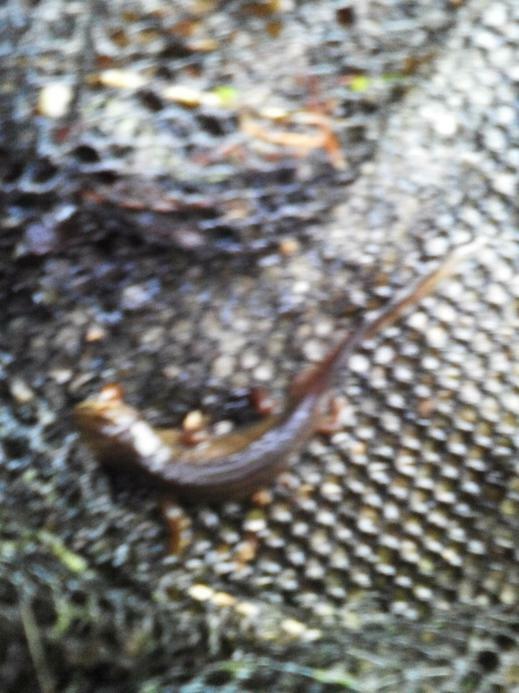 We think they were the ones from our frogspawn! 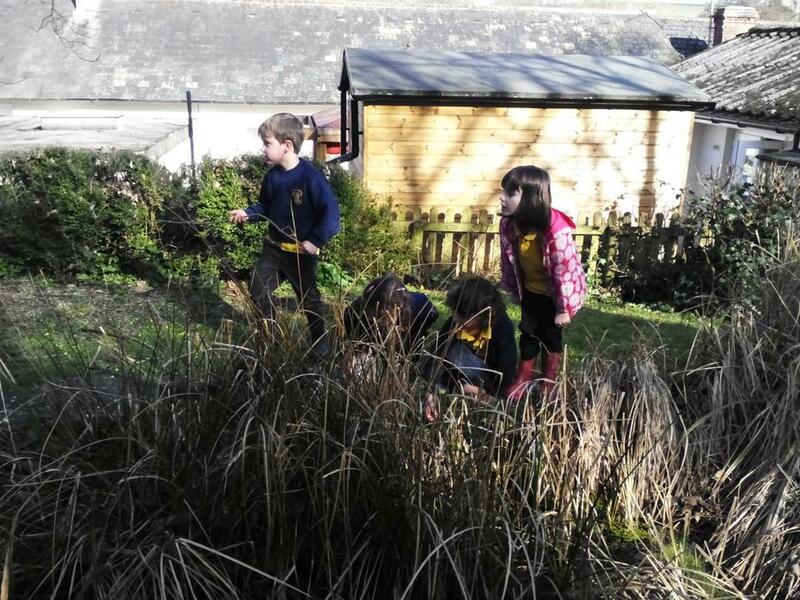 We all enjoyed exploring the area safely and it was lovely to see the children so curious and excited to learn. 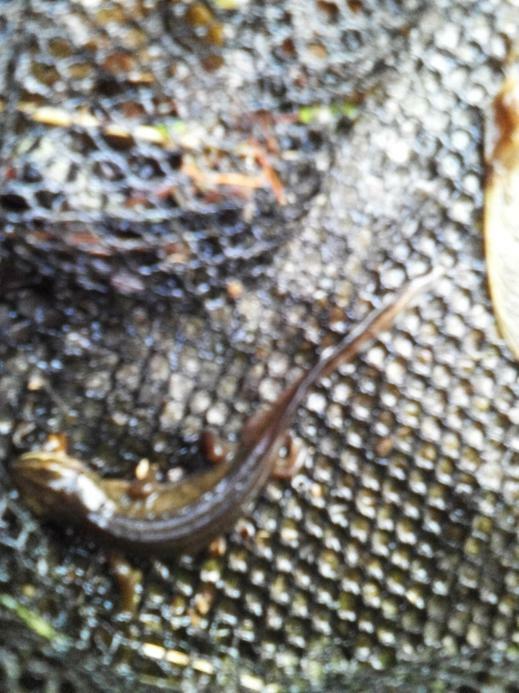 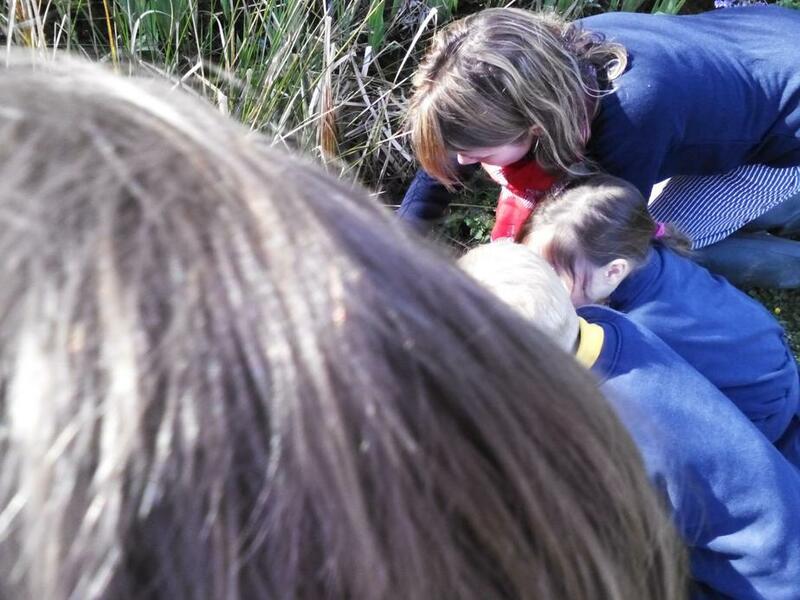 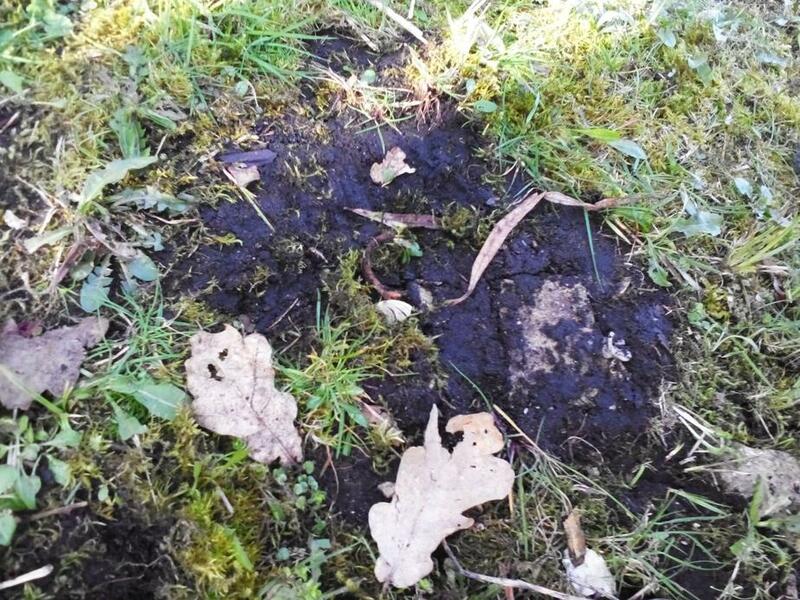 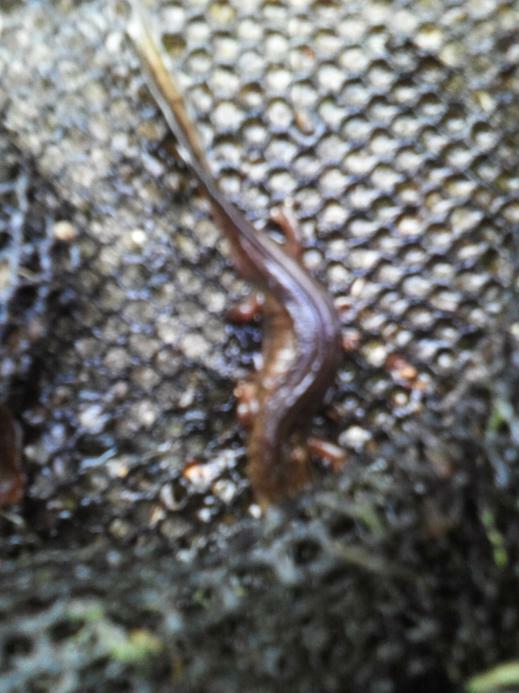 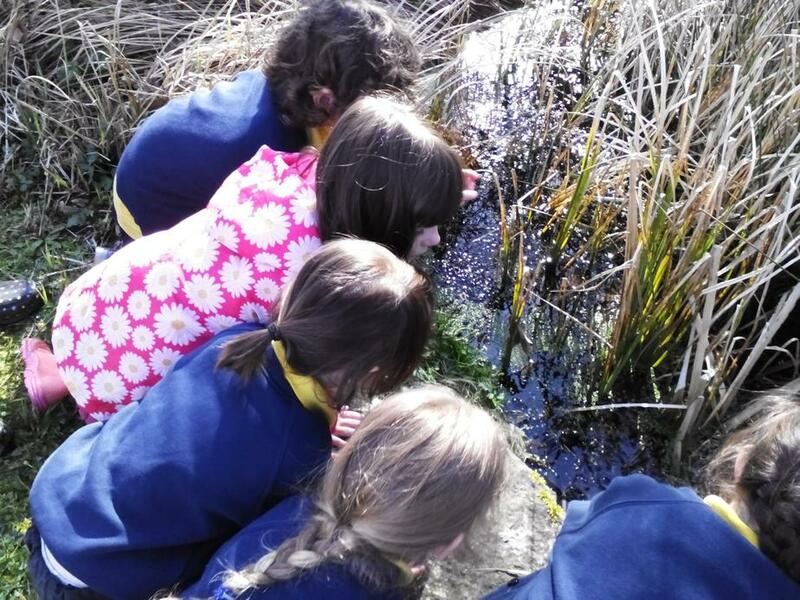 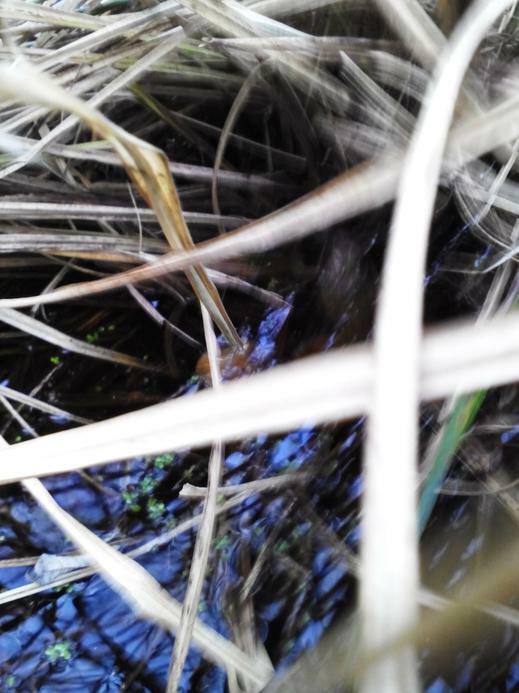 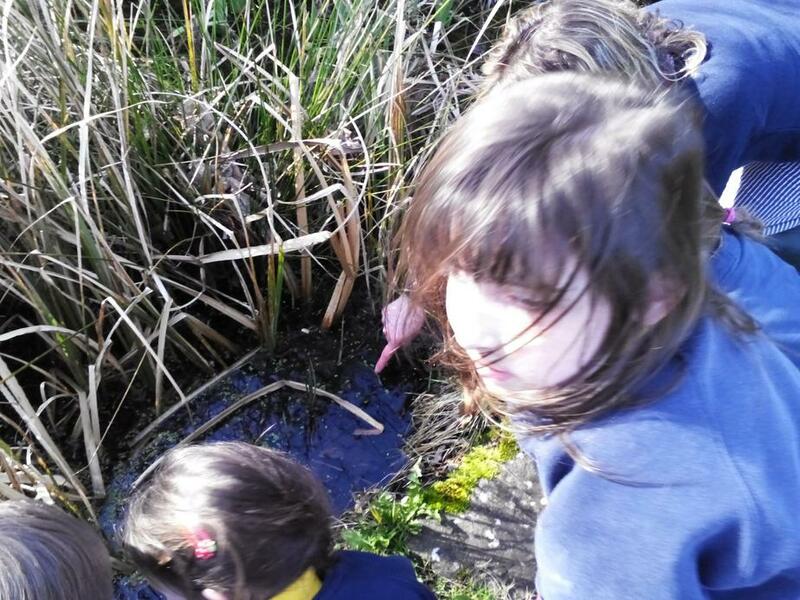 We had great excitement when we found a frog and a newt as well as some other wonderful little creatures which we hope to find out more about soon! 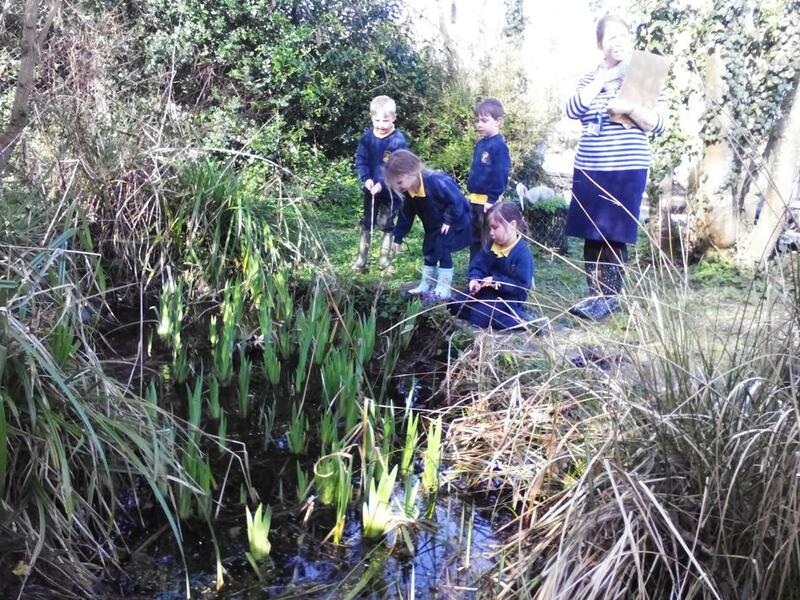 We have asked all parents/grandparents/friends of the school if they would like to help us to improve the pond area for our wonderful creatures and we hope to have lots of great volunteers! 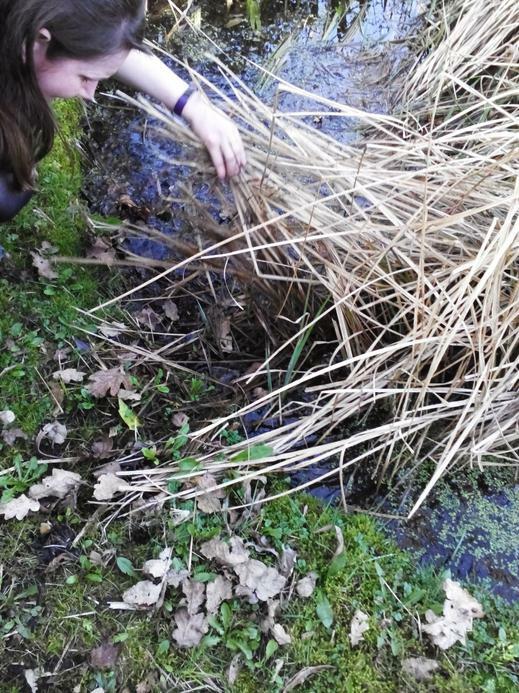 If you are interested in helping please do let me know!